It was Thanksgiving morning and the Bingham family woke up to over a foot of snow around the cabin they had rented in Bear Lake, Utah, USA. 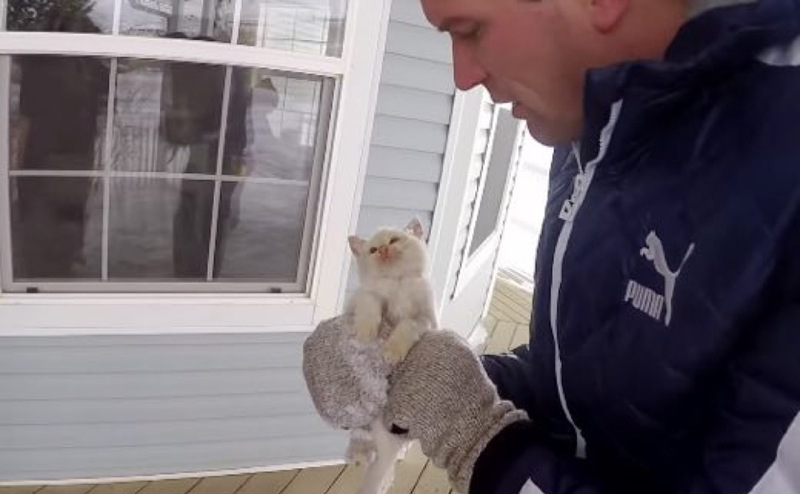 The children immediately went outside to play when one of them stumbled across what appeared to be a lifeless kitten, frozen in the snow. 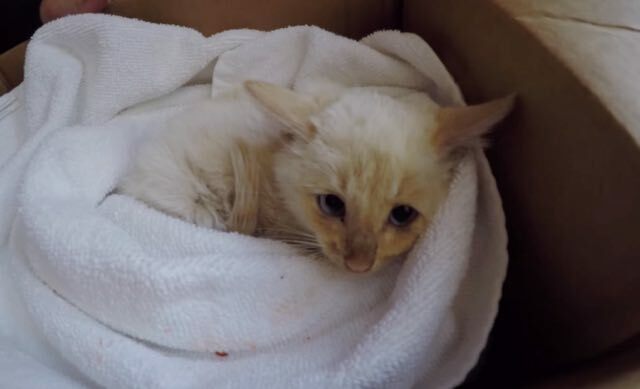 They picked him up and immediately ran back into the house to get him in front of the fire where one of the family began massaging the kitten’s tiny heart. After a while Mr Bingham says “I think he’s gone” and stops filming as he felt it was too morbid to film a dead kitten. But then a miracle occurs. 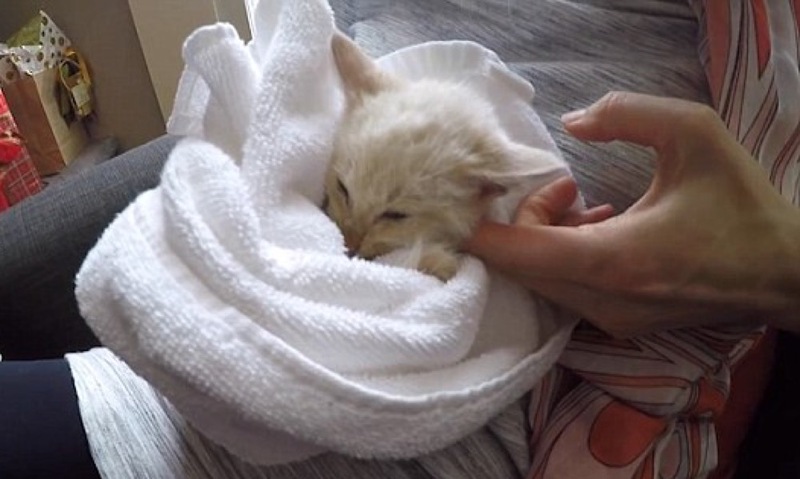 The kids had gone back outside to play in the snow and forget about the sad start to their Thanksgiving, but when they came back inside they found the kitten alive and well being nursed in a blanket by a family member. Slowly throughout the day he regained consciousness, mobility and appetite. Mr Bingham’s cousin then took the miracle kitten to the vets to be checked out and get his shots before giving him a loving home. 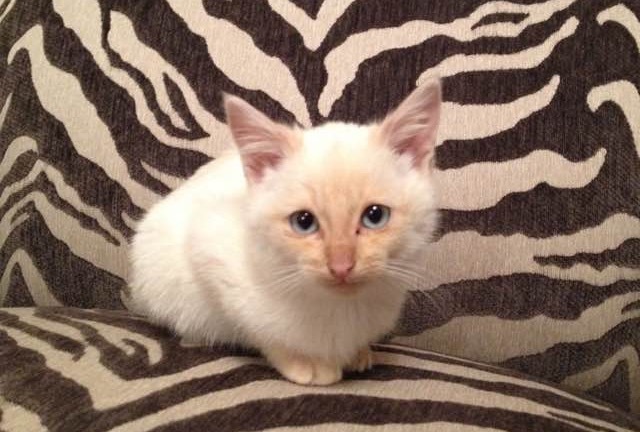 They decided to name the kitten Lazarus, after the Biblical figure who was brought to life by Jesus. What a lovely ending to this Thanksgiving morning miracle.